We would like to point out a couple of issues with the test that was carried out on Stormy that concerns us. Firstly it was a multi issue test which is not the most accurate test that could have been run. Lie Detectors UK very, very rarely run multi-issue tests due to the accuracy levels dropping significantly, to 70%, when a single issue test is 90% plus. So for a start we have a 30% chance the results of this test is not accurate. 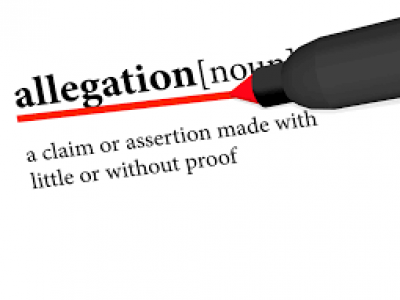 We would recommend against using a name in the test, where possible, as this can cause a false positive or negative result. Why not be more specific with the date, what’s ‘around July 2006’? Why not ‘in July 2006’? It looks like a ‘staged’ polygraph test, as Stormy Daniels appears to be missing some very important equipment; blood pressure cuff, finger plates for sweat gland activity and a plesmograph are all missing. Let’s just hope this wasn’t the actual examination, else it would be invalid. 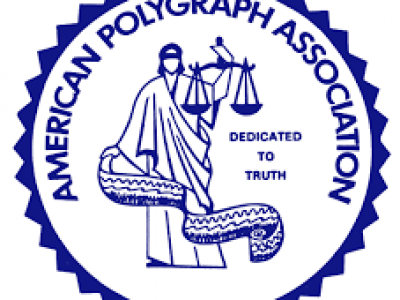 Please choose whomever you take a polygraph test with carefully, as this particular test shows some easy to find, and major, flaws that really do affect the accuracy levels on a polygraph test. As to the results and whether Stormy Daniels did have sexual relations with Donald Trump, I’m afraid the jury is out. We would happily offer Stormy Daniels a free polygraph test using the latest equipment and the latest techniques to achieve the greatest accuracy possible today. Our test would also be quality controlled by another examiner, as all out client tests are.